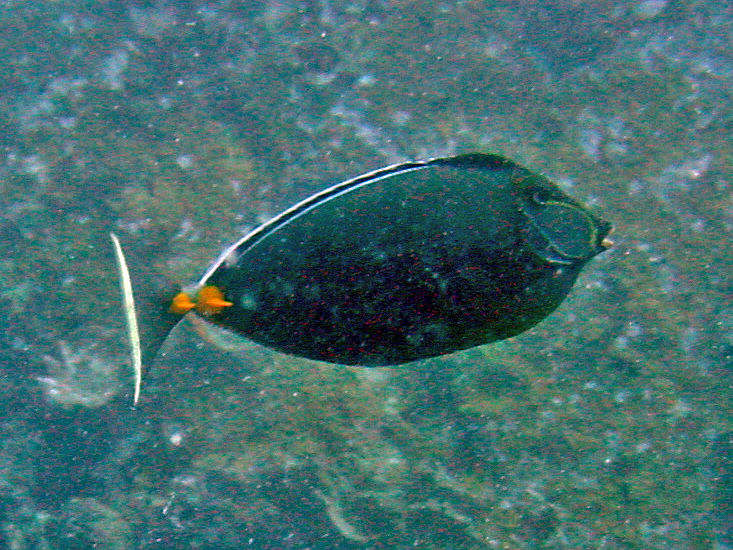 Algal grazing fish with scalpel-like spines on each side of the base of their tails. 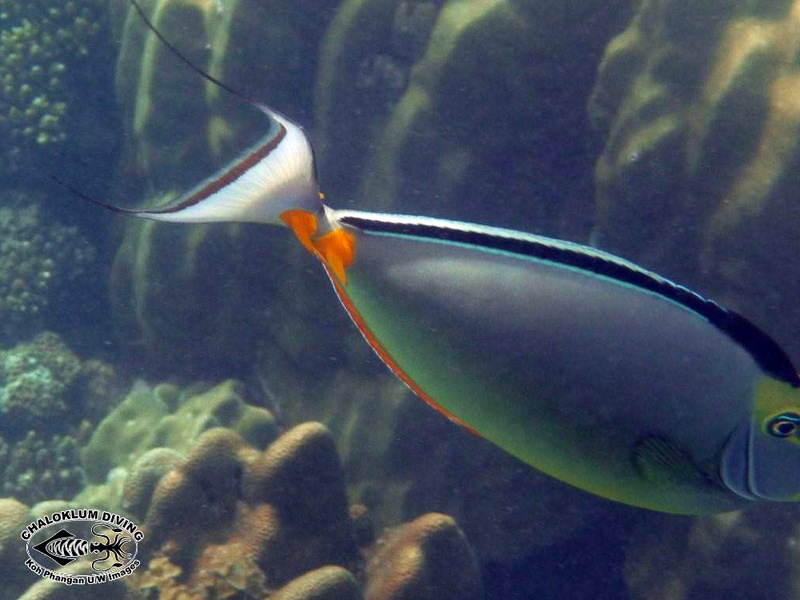 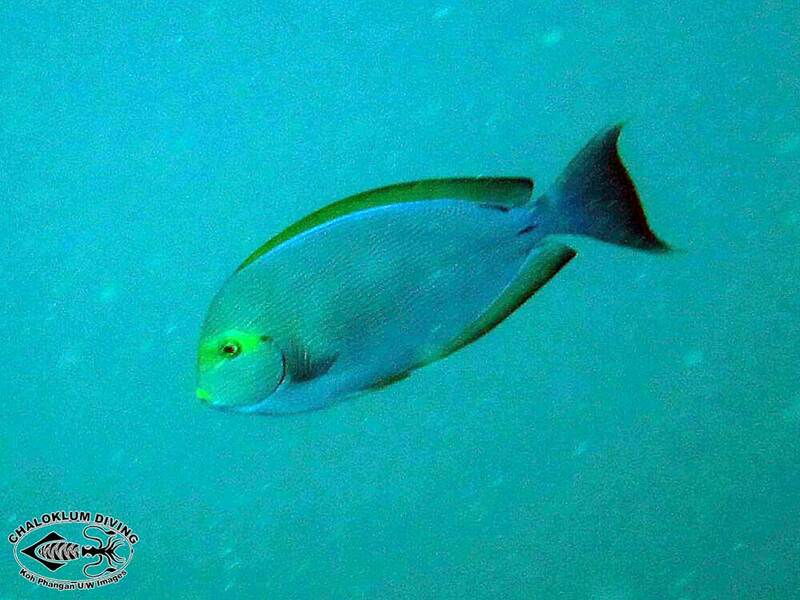 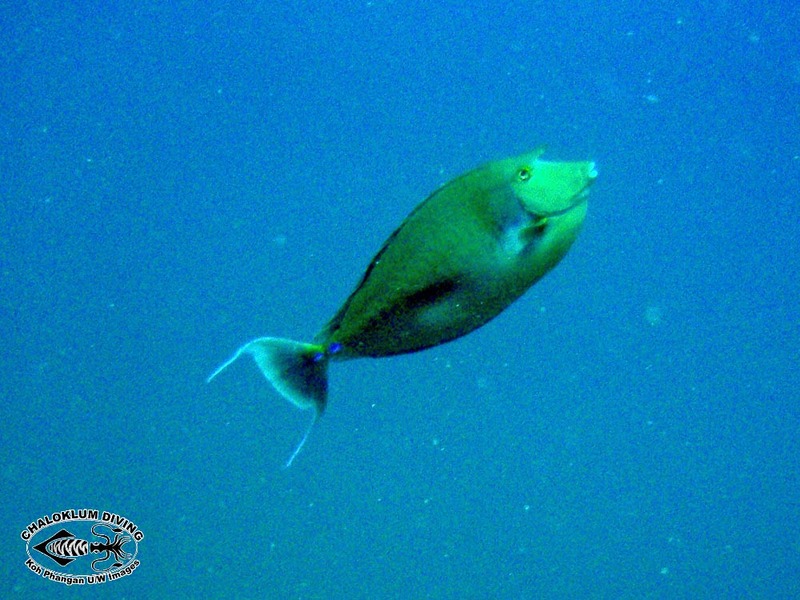 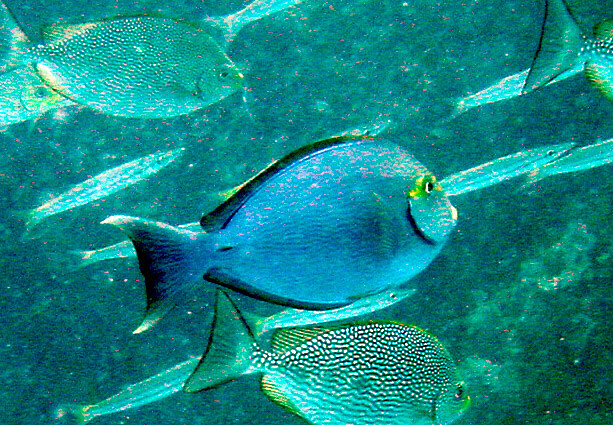 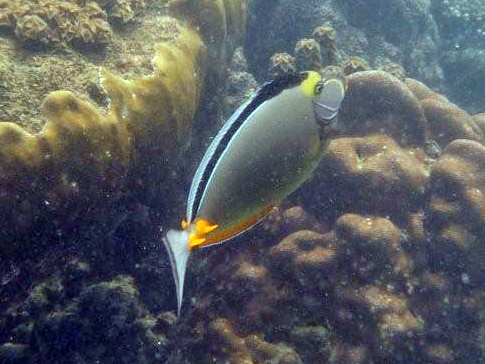 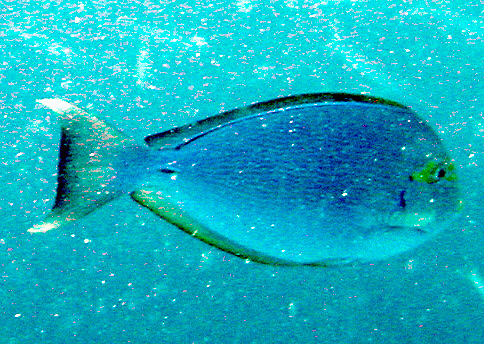 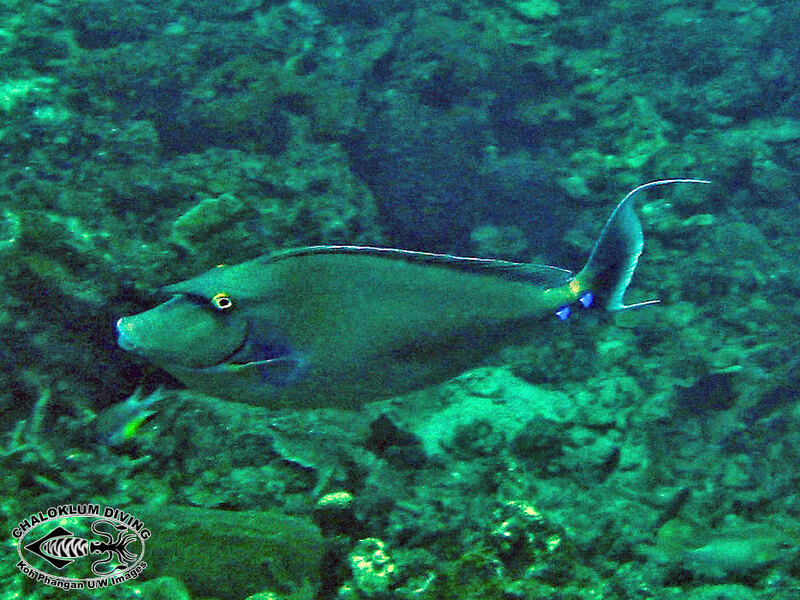 The Unicornfishes – genus Naso – also have a protrusion of some variety on their forehead. 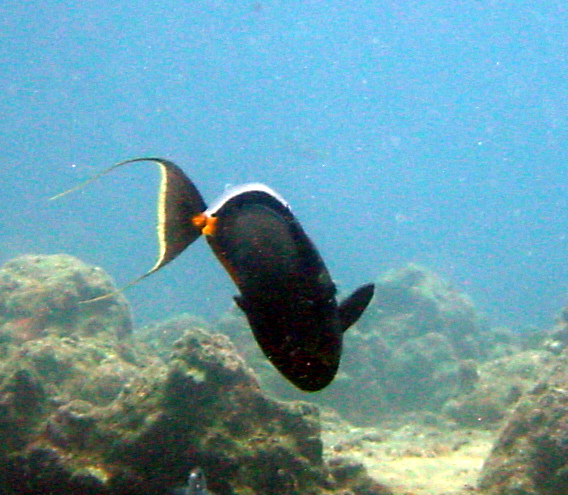 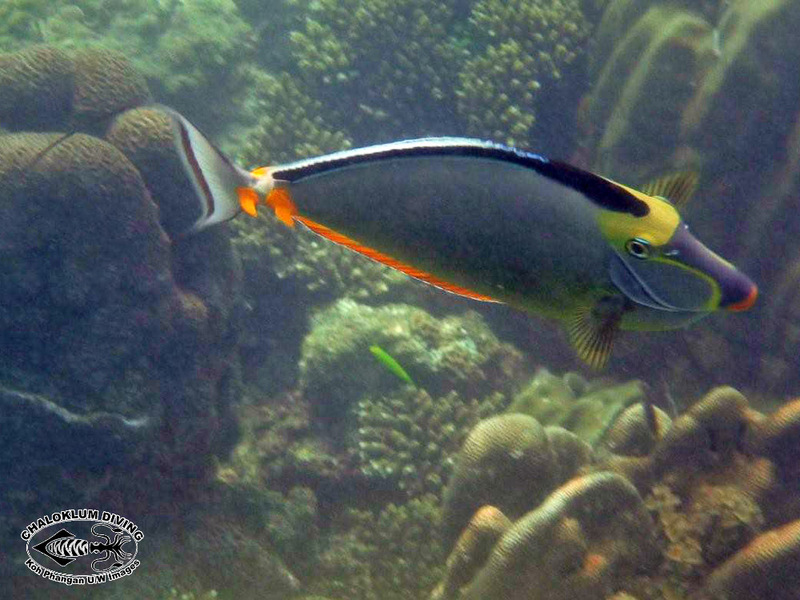 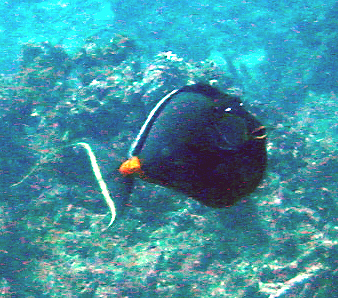 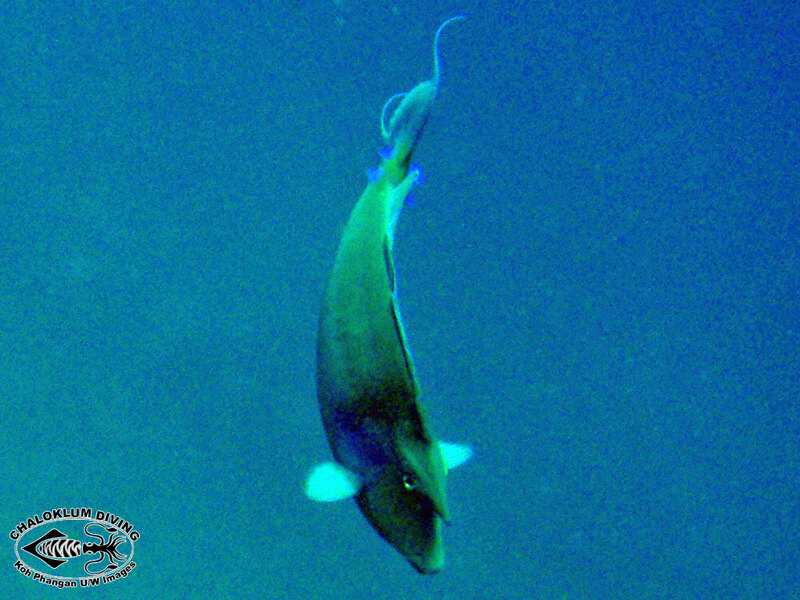 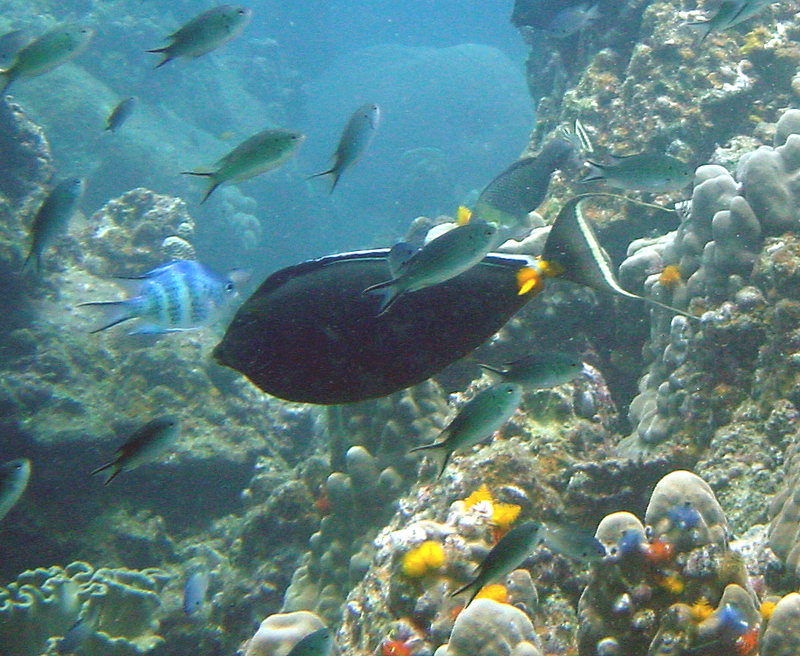 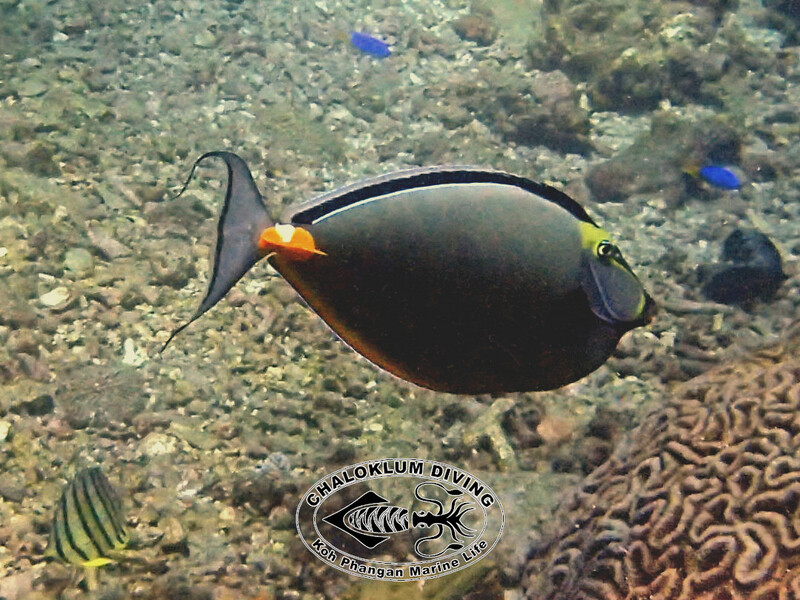 Our best chance of sighting them is on diving trips to Anthong Marine Park and Koh Tao dive sites.